I've been eyeing The Raven Boys by Maggie Stiefvater for months. It was almost a personal and funny experience for me, because there was one point when I already picked it up and and joined the queue to the cashier... that when I am almost to pay for it, I backed out and blushingly apologized to the cashier. The nice thing about this is that the sequel, The Dream Thieves, will be released a day before my birthday. 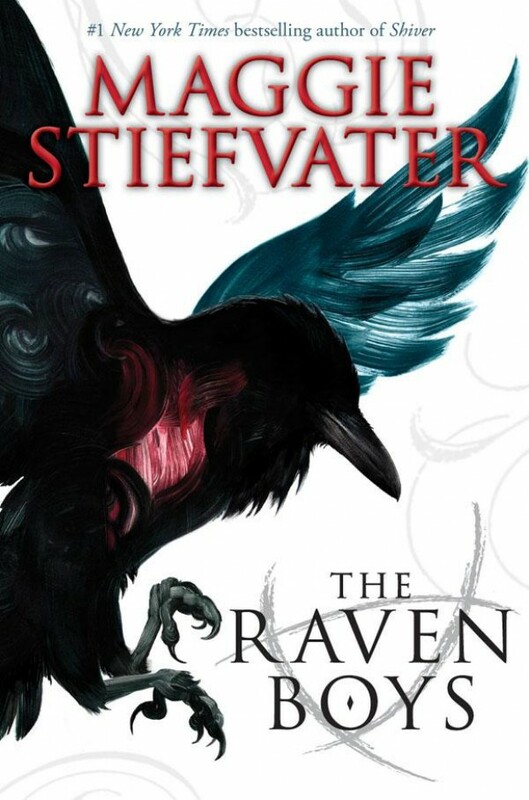 Watch Maggie Stiefvater's Top Ten Reasons to Read The Raven Cycle. The paperback edition of The Raven Boys is now available. 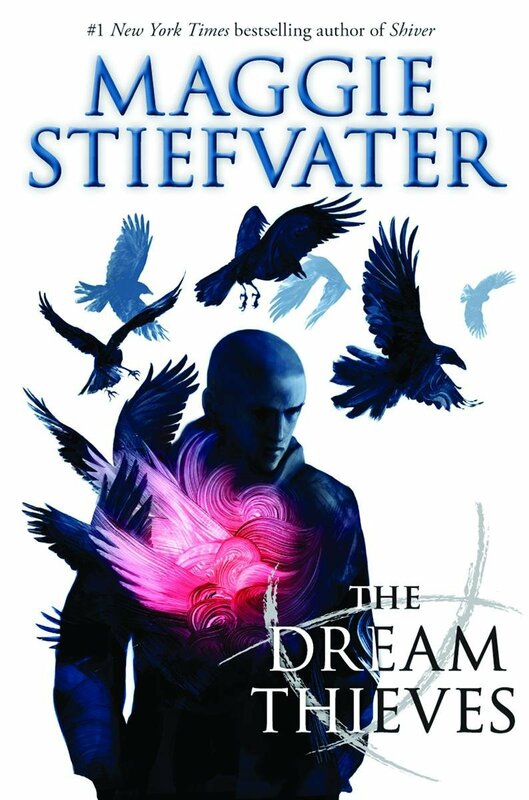 The Dream Thieves will be available on September 18, 2013.